It’s smooth, it’s cool and it’s hot…full of unexpected surprises that seem like they’ve always belonged. Like nding that old friend you thought you always knew had secrets all along that they never revealed to you until now. And Cam is eminently qualifed to commit this masterful, wonderful impertinence. He was there at the time. In 1987 a young Cam and a friend were recording demo songs at Sydney studio Rhinoceros with engineer PAULA JONES. During this same time INXS were there recording the album ‘Kick’. MICHAEL HUTCHENCE was also recording a few demos of his own and was looking for collaborators. Paula Jones suggested that maybe Michael and Cam could do a track together. Cam says “A short time later we did a new original track called – Nail It Down, which was recorded over a weekend. And then I collaborated on a few more demo recording with some of the other guys in the band. 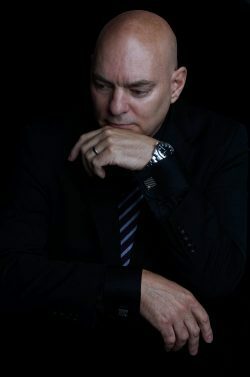 It was the experience of a lifetime singing with Michael and absorbing his great phrasing and unmatchable timing”. 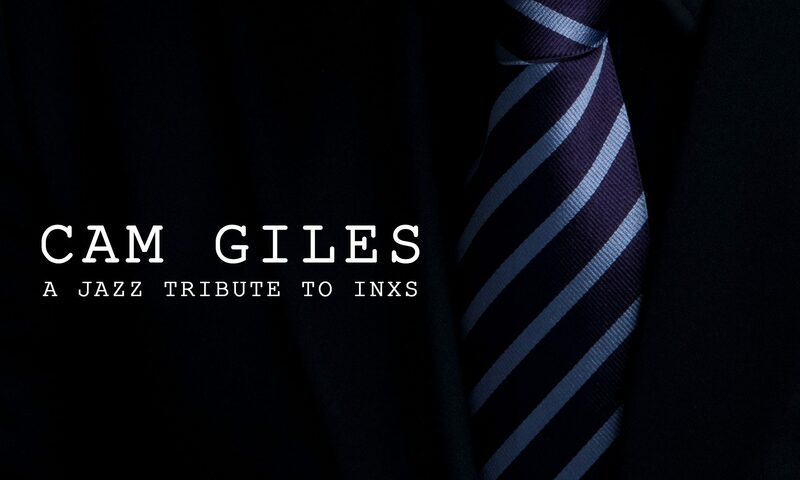 CAM GILES – A TRIBUTE TO INXS is out now via Sony Music in all good music stores in Australia. Next PostNext Andrew Stockdale (Wolfmother) announces his Australian tour. Get into it!